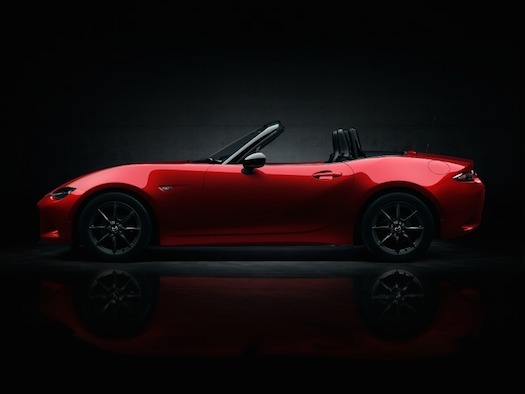 Last night, Mazda pulled the covers off the 2016 Mazda MX-5 Miata at an event in Monterey, California. 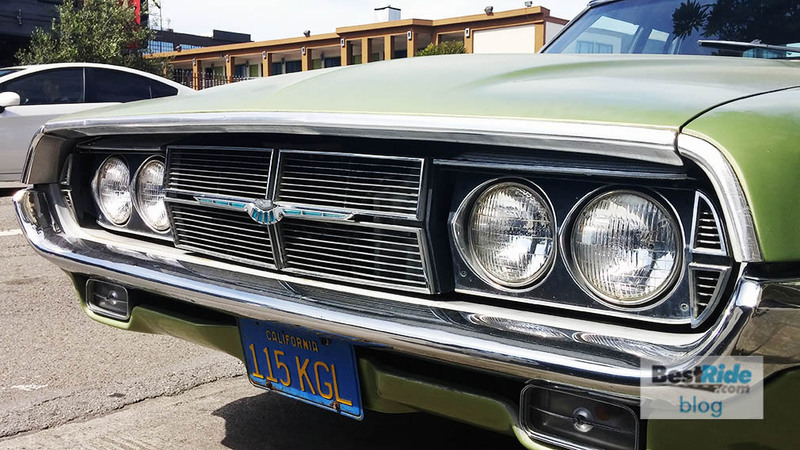 The design is much more modern than any Miata that precedes it, yet it retains much of its true sports car character. Mazda’s secretive about specs just yet, but we’ll get more as the year goes on. 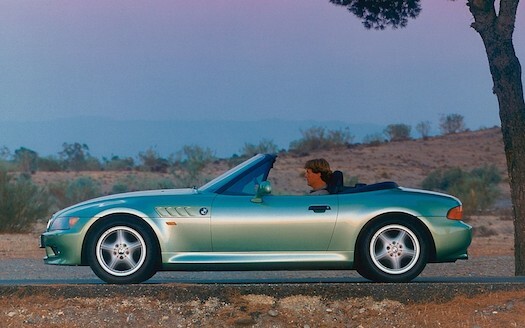 In full side profile, this car has a lot of first generation BMW Z3 in it. 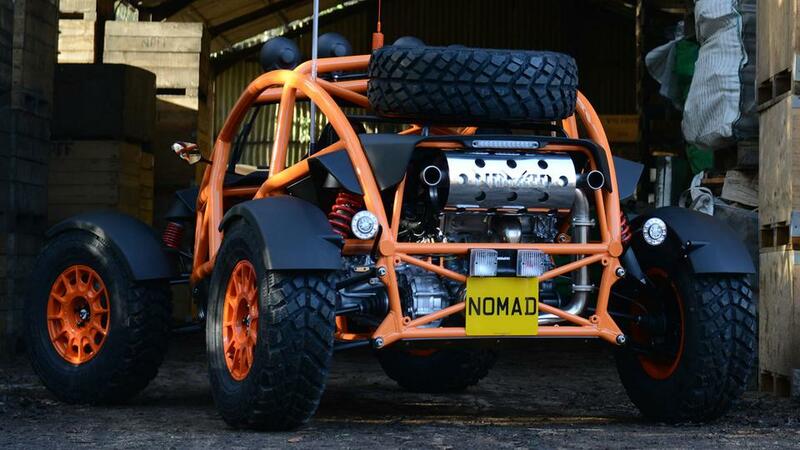 There’s only so much you can do with a two-seat roadster, right? The only spec we have so far is that the new car will be “100 kilograms lighter” than the car it replaces, putting the 2016 Mazda MX-5 at somewhere less than 2,260 pounds, which is fabulous. 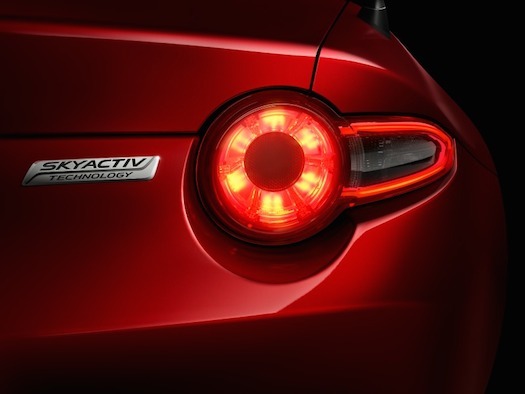 Combined with a SKYACTIV four-cylinder, it should be a blast to drive, and like the Mazda3, should turn in some pretty impressive fuel economy numbers. For now, check out the pictures and let us know what you think.